By purchasing a Verizon wireless subscription for your M.I.N.E.™ or I.C.E.™ camera(s), you will have the option to register the product warranty in order to receive the latest firmware updates for registered devices. Updates are necessary to ensure equipment operates efficiently as wireless technology with network providers change. 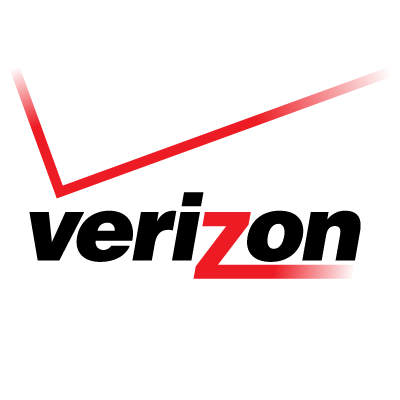 Verizon wireless subscriptions cost $25/month per camera and can be cancelled at any time. Each subscription you wish to add will auto-populate in the cart below prior to checkout. Multiple camera subscriptions can be purchased on a single order. JAGER PRO™ will automatically debit your designated bank or credit card account every month for the total subscription amount due. Cameras are limited to 250MB of data usage, JAGER PRO™ will assess a $5 overage charge to your account during the next billing period if you exceed this limit. Most overages occur when using the Large (1280×960) thumbnail size. It is best to adjust these settings accordingly if you don’t want to be assessed the overage charge, even changing it to the Normal (640×480) thumbnail size for 1 week could keep you under this limit. While using the Normal thumbnail size, 250MB is equal to about 5,000 photos in one month, while using the Large thumbnail size, you can only get about 1,200 photos per month. **Subscriptions are not contract based and may be deactivated/reactivated individually from your account dashboard.